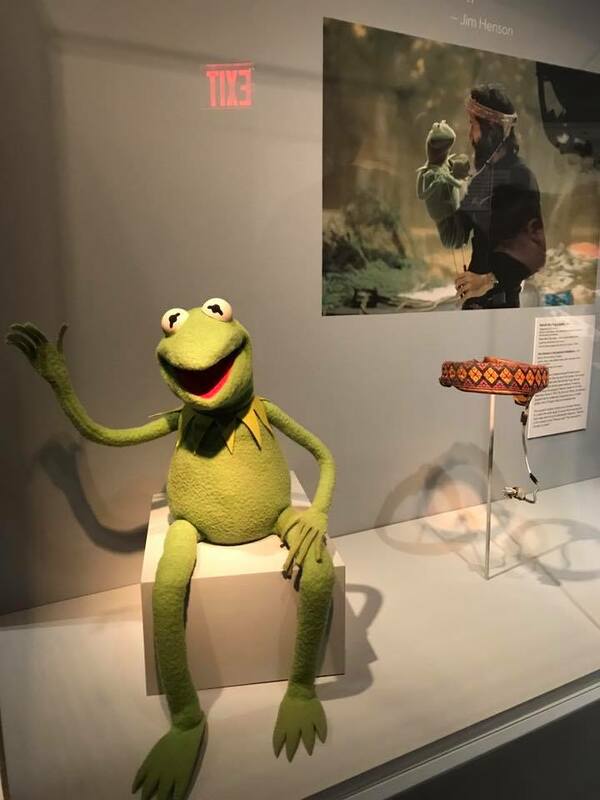 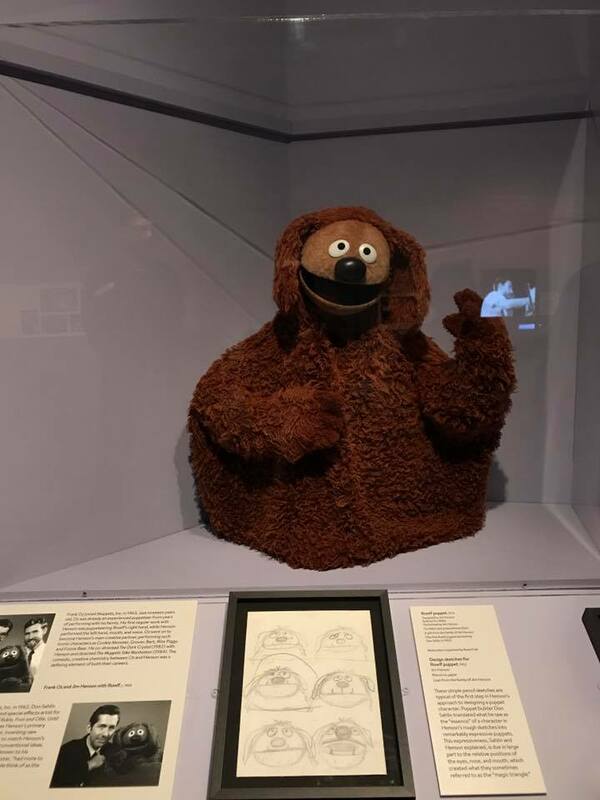 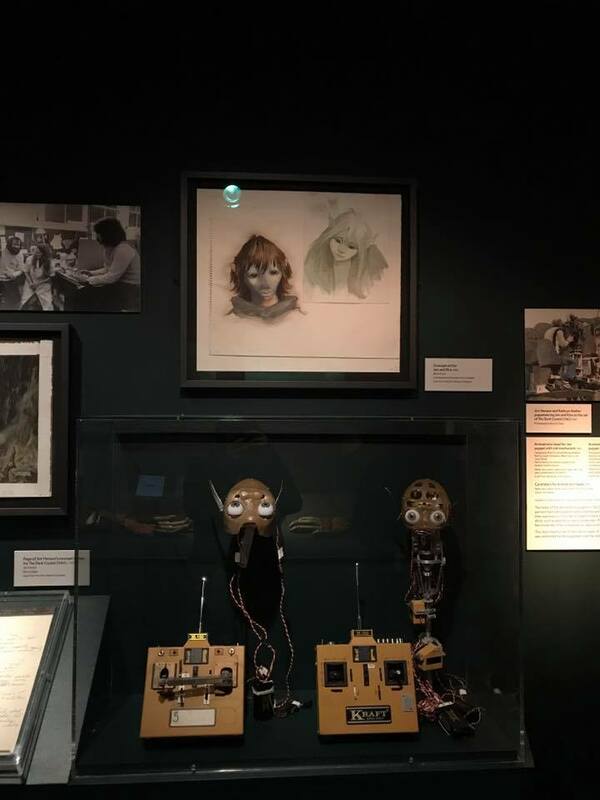 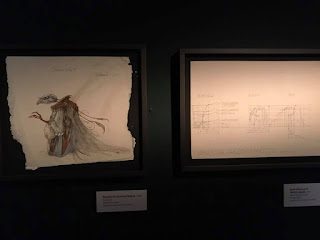 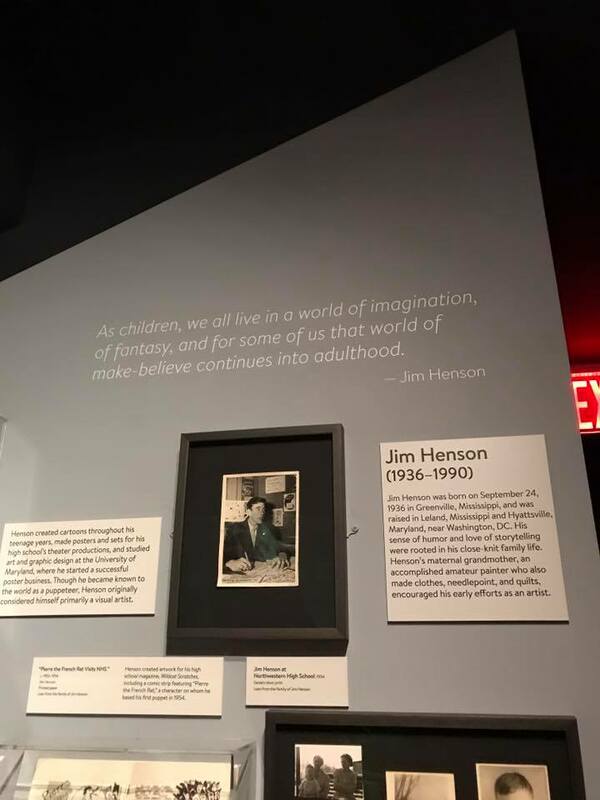 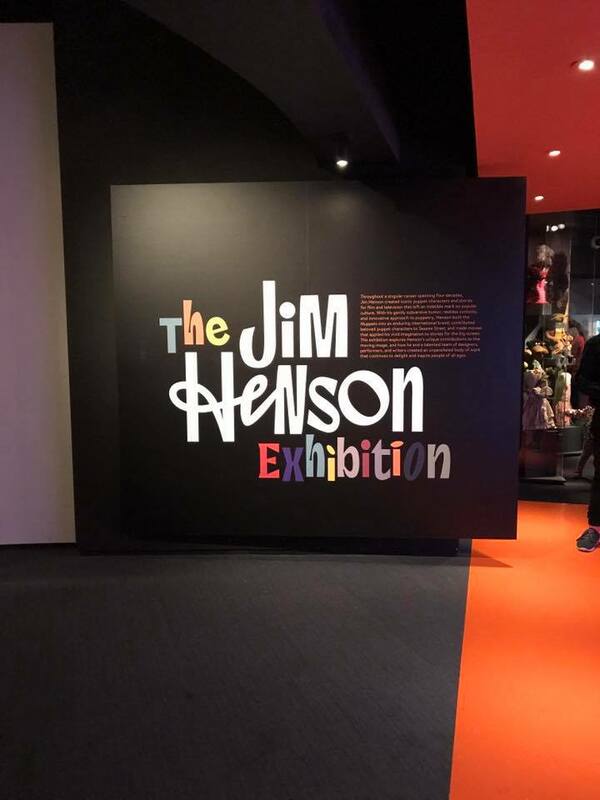 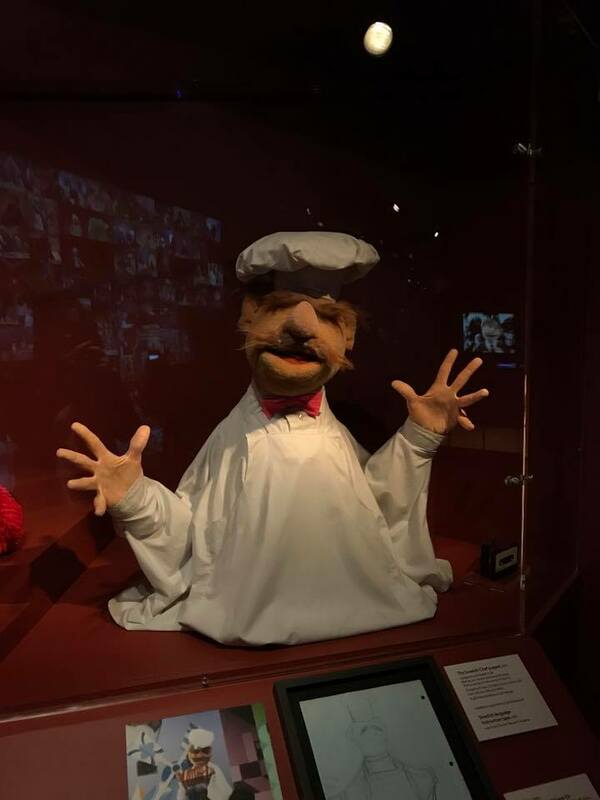 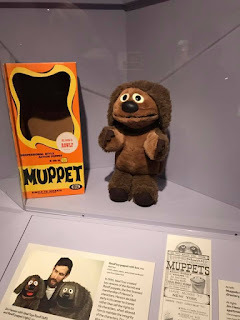 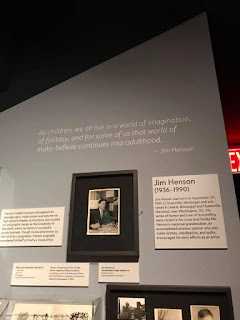 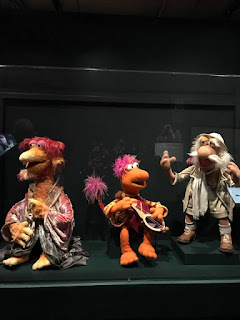 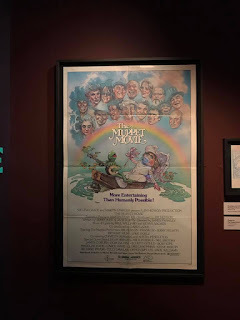 So, yesterday I went to probably one of the best museum exhibits I've ever seen: the Jim Henson Exhibition at the Museum of the Moving Image, and it was ahhhmazing. 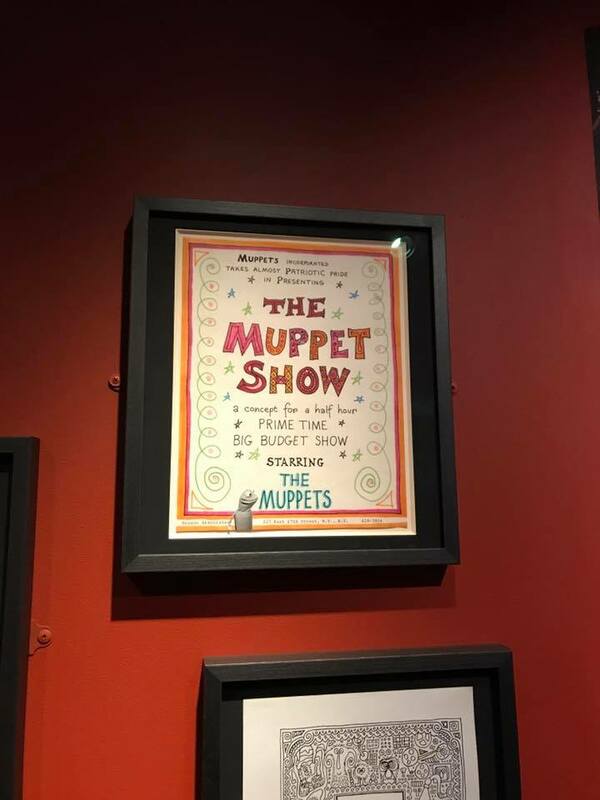 Ever since I was young, the Muppets have been a huge part of my life. 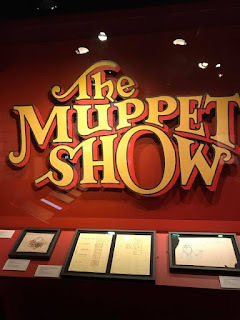 Whether I was happy, sad, sick, or just needed to throw a film on, it was always the Muppets. Still to this day nothing makes me happier than a Muppets movie. I watch The Muppets Christmas Carol pretty much every day during the holiday season, can quote along with Muppet Treasure Island, and nothing puts me in a better mood quicker than The Muppets Show theme song. 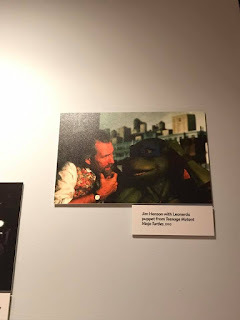 Basically, if it has to do with the Muppets/Jim Henson, I'm sold. 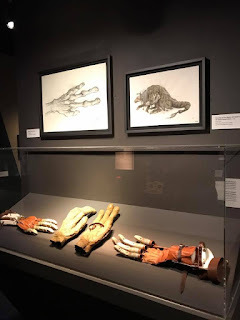 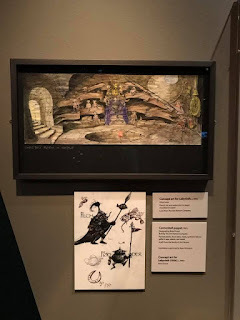 A friend of mine had posted about this exhibition and I knew I just had to go see it. 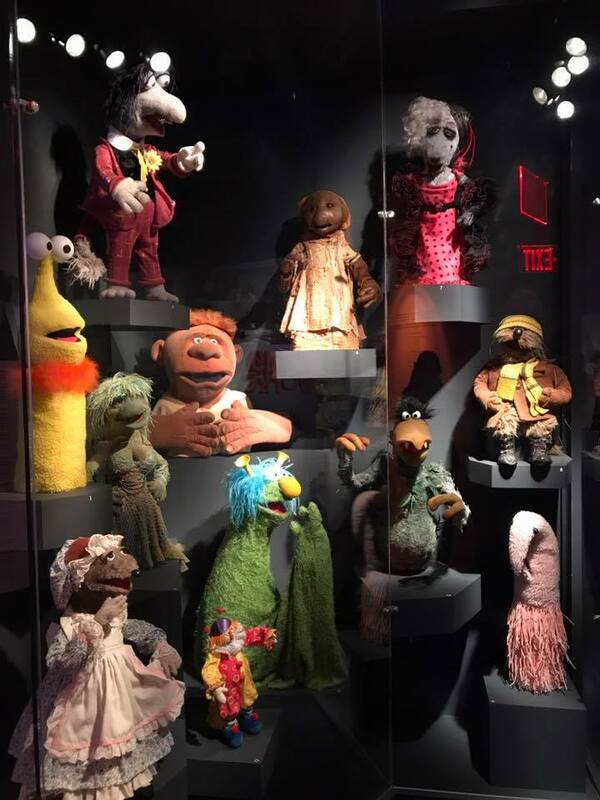 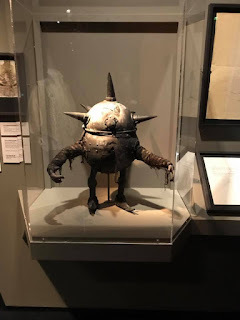 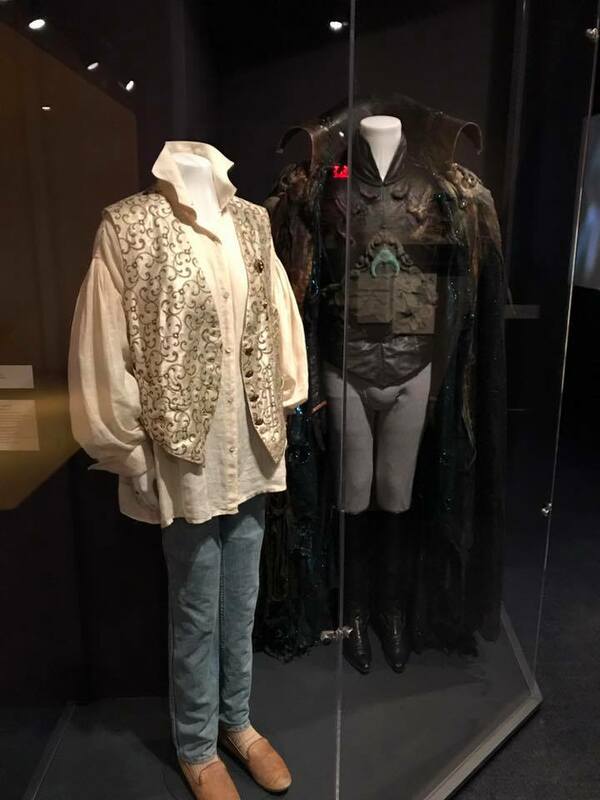 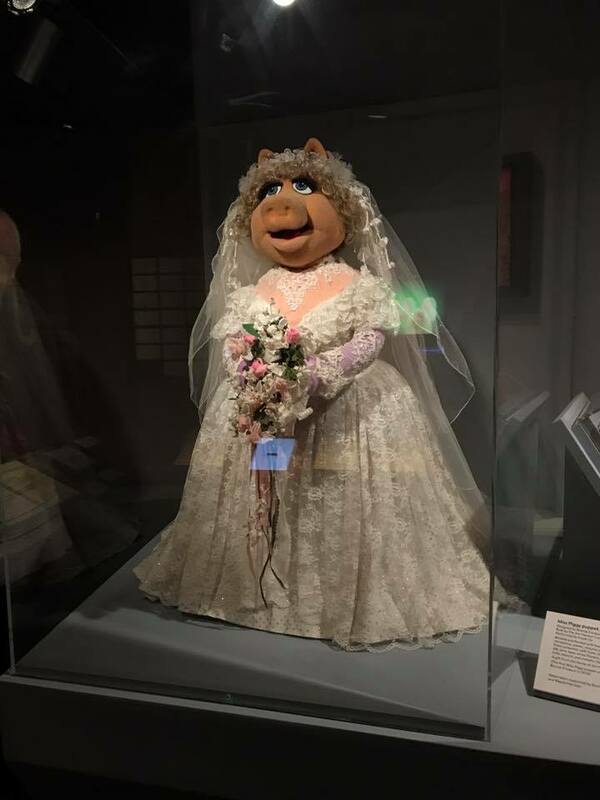 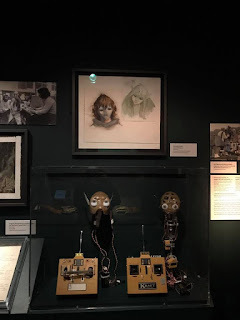 Aside from everyone's favorites like Kermit, Miss Piggy, Big Bird and the like, there were also puppets from Fraggle Rock and animatronics from The Dark Crystal, as well as costumes from Labyrinth and loads of behind the scenes scripts and designs showcasing how Jim Henson and company brought everything to life. 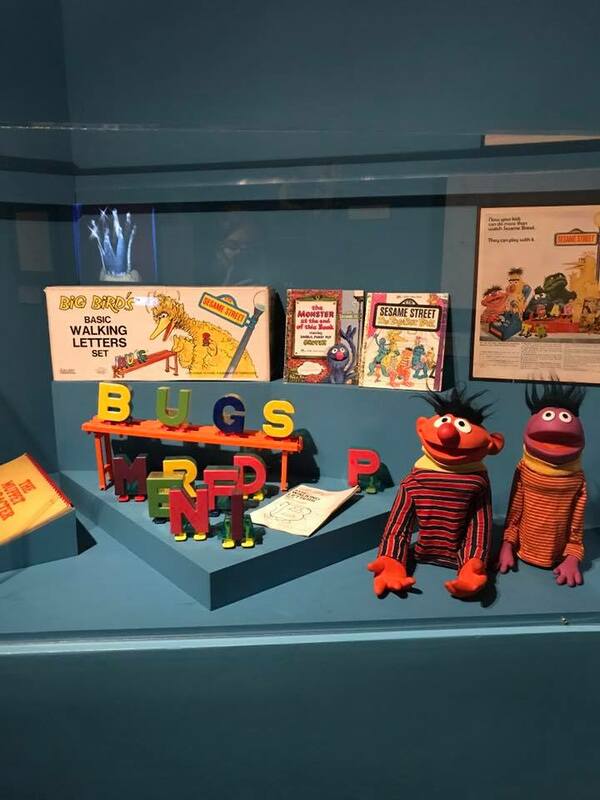 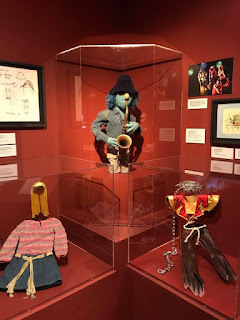 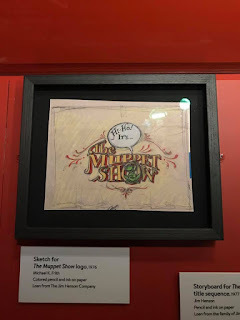 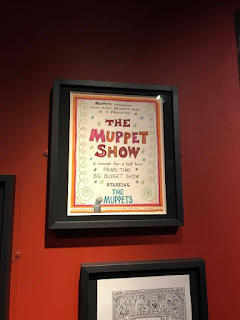 All the details that went in to not only the Muppets themselves, but in the costuming and sets were amazing to see, and all the pictures and videos lining the walls were such a nice touch and it was lovely to see just how much joy all the performers had while doing their job. 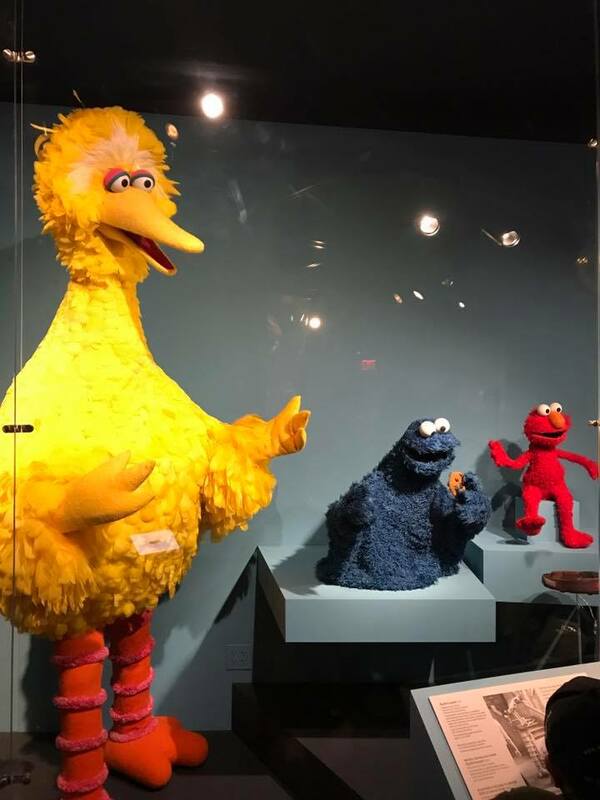 It didn't even look like they were working, they just were having fun. If anyone's in the New York area and are fans of the Muppets, this is one exhibit you have to see. 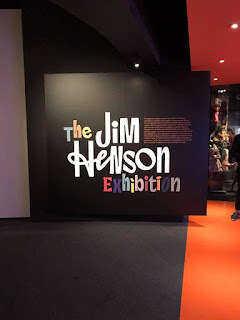 It's currently on going at the Museum of the Moving Image in Astoria, Queens-- you can get all the information on their website here. 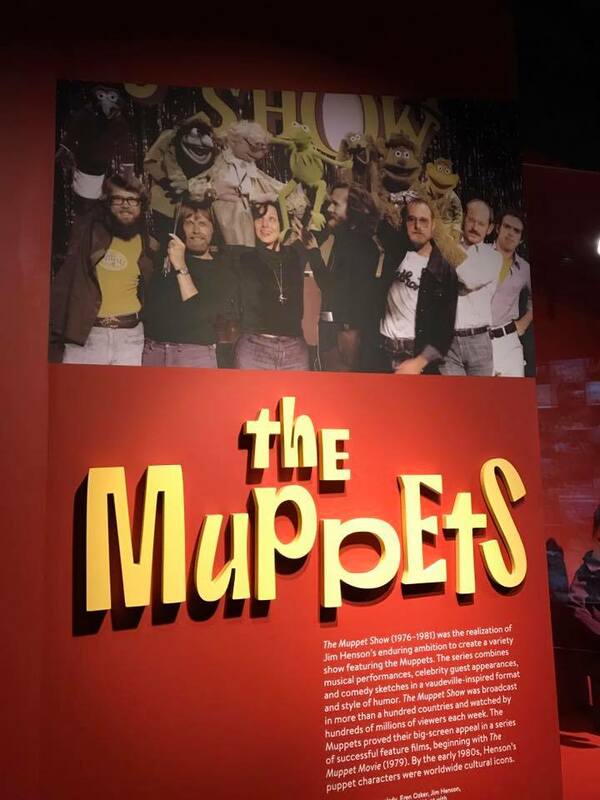 They also have an arcade and old TV/film camera exhibits as well as some really cool movie props on display as well! 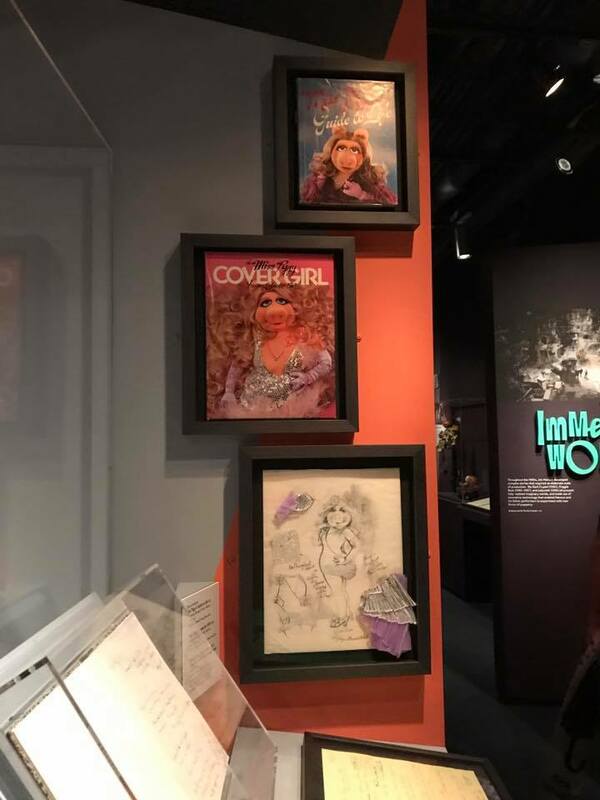 And now without an further ado, here are some pictures from the exhibit. Enjoy! Yasssss Jim Henson is my favorite! 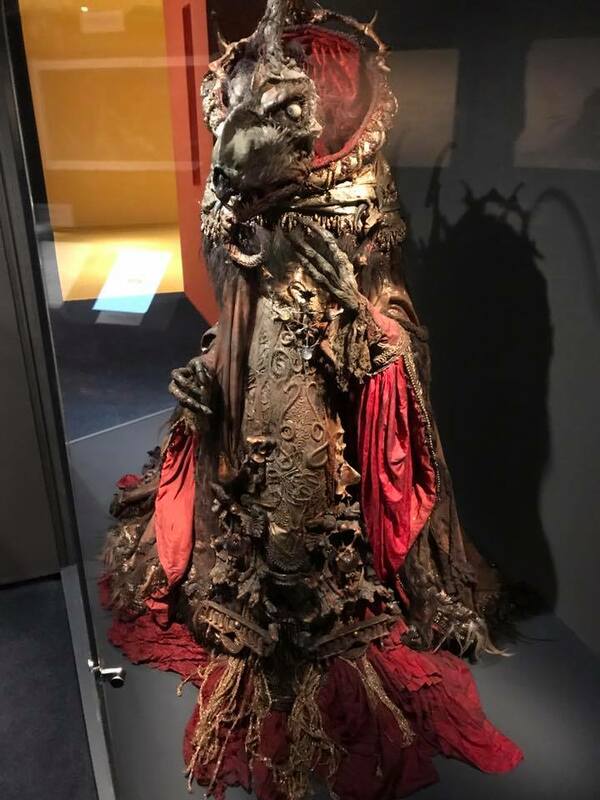 And I LOVED the Dark Crystal as a child. 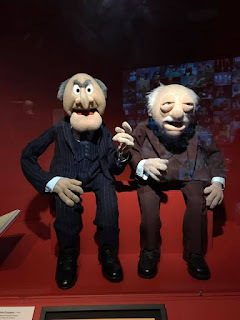 I bought the video for my kids, they were not impressed, LOL. 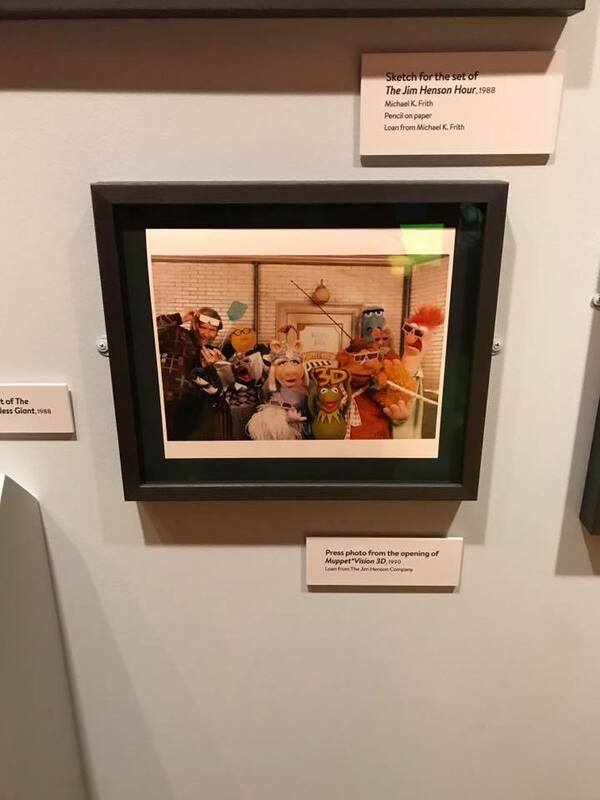 Great pics and I would've loved to see that.